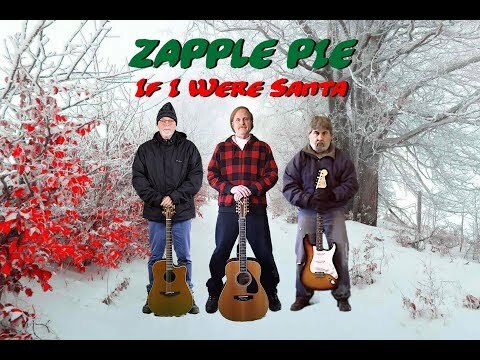 Glenn Basham - Songwriter, Vocals, Collaboration - Childlike Wonder - Zapple Pie (Glenn Basham, Yvalain Debodinance and Mark Taylor) Zapple Pie is back with another original Christmas song. This song was composed by Glenn Basham. Mark plays lead guitar, Glenn does the vocals and Yvalain plays guitar, bass, zither, organ synth and percussions. The final audio mix and video were produced by Yvalain. Zapple Pie wishes everyone a Merry Christmas!